Welcome to 147 Moffatt Avenue in Brampton, Elegantly Upgraded All Brick 4 Bedroom Detached Home. This home features Beautiful Open concept Layout having separate Living, Dining and Family Rooms, New Front Door, Upgraded Kitchen With Granite Counter Top & Glass Backsplash. Stove, Dishwasher, Range-hood and Fridge are all newer. Also Featured is new Carpet Upstairs, New ac, upgraded Tiles on main Floor, 2 Bedroom Basement Apartment with separate entrance. New Driveway, Concrete in front and side & New Roof with 50 year Shingles. This home is Close To Banks, Public Transit,Grocery Stores, Shopper's World, Sheridan College, Major Highways 407,410 and 401. Located In a Very Quiet & Family Oriented Neighbourhood this home is the one you wanted. Don't Miss This One!!! All Brick 4 Bedroom Bright & Open Concept Detached Home With 2 Bdrm Bsmnt Apartment. Beautiful Layout, Upgraded Kitchen(15) W/Quartz Counter, Backsplash, 50 Yrs Roof (16), New Carpet Upstairs(14), New Ac(17), Updated Tiles On Main Flr(12), Pot Lights, New Garage Door, New Driveway(12), Concrete-Front & Side(12).Close To Sheridan College, Banks, Public Transit, Shops. Located In Very Quiet & Family Oriented Neighbourhood. Don't Miss This One!! Asharpal - Hello, how can I help you? 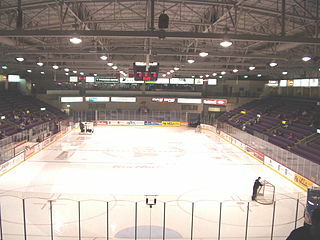 Brampton is one of Canada's largest and fastest growing cities. The city is know as Canada's Flower City due to its early beginnings of a large flower industry. Brampton is a thriving and safe city for families, designated as one of the few International Safe Communities in North America by the World Health Organization. The city of Brampton is made up of a vibrant multicultural tapestry. The city offers many cultural and historic attractions such as the Rose Theatre Brampton, and The Peel Art Gallery, Museum and Archives. Brampton is an ideal city to raise a family, with one of the youngest median ages in the Greater Toronto Area. Brampton's eclectic mix of restaurants, festivals, and recreational opportunities make Brampton a great city, with something to offer for everyone. 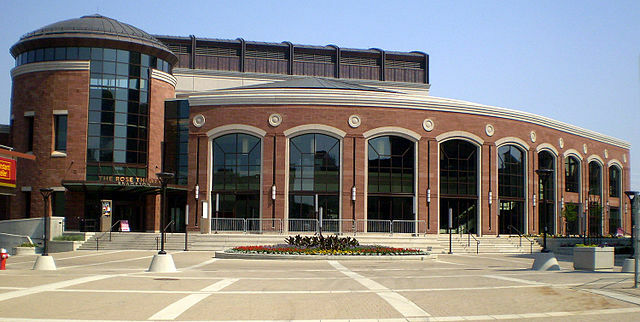 Located in downtown Brampton, the Rose Theatre Brampton offers world-class acts and entertainment. Opened in 2006, the theatre was built as a cultural and tourist destination. 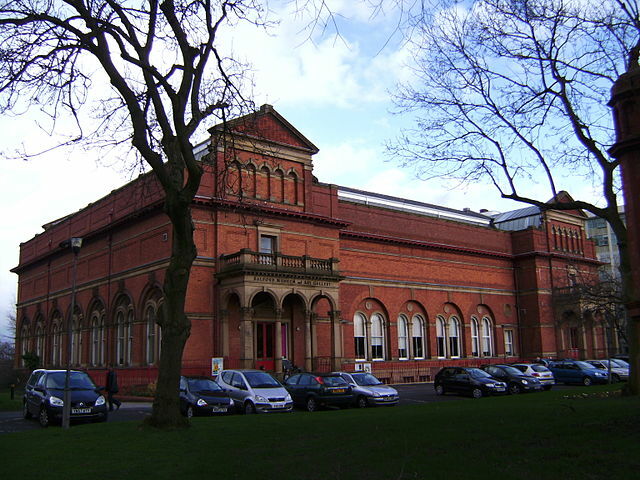 The theatre includes a main hall and a smaller multi-purpose hall to host a variety of performing arts, concerts and productions. 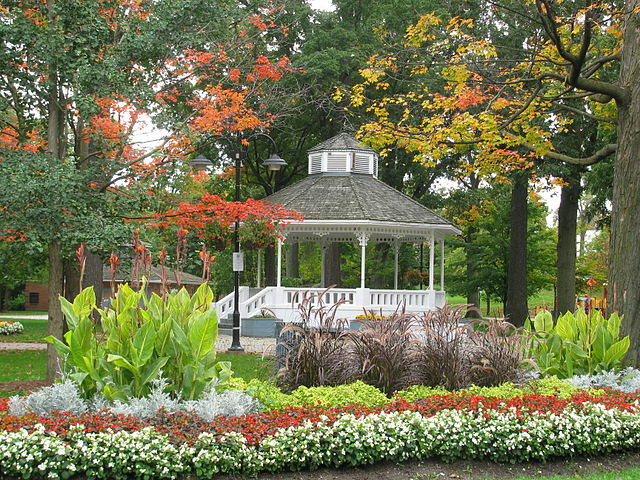 One of Brampton's most picturesque landmarks, Gage Park is Brampton's oldest park dating back to 1903. Recognizable with its iconic central gazebo, the park features several floral gardens , walking and roller-blading paths. In the summer the park offers a wading pool and in the winter its paths become skating paths. Brampton originated in 1834 when John Elliot broke the area into lots and gave the area its name. Incorporated into a village in 1853, Brampton was primarily an agricultural area. Its small agricultural fair from its inception grew into the modern Brampton Fall Fair. In 1863 Edward Dale established his first flower nursery in Brampton, this would become a landmark in the town and lead to Brampton being known as Canada's flower city. At it's peak the company operated 140 greenhouses, and was the largest cut flower business in North America. This heritage is celebrated today in the Flower Festival of Brampton. 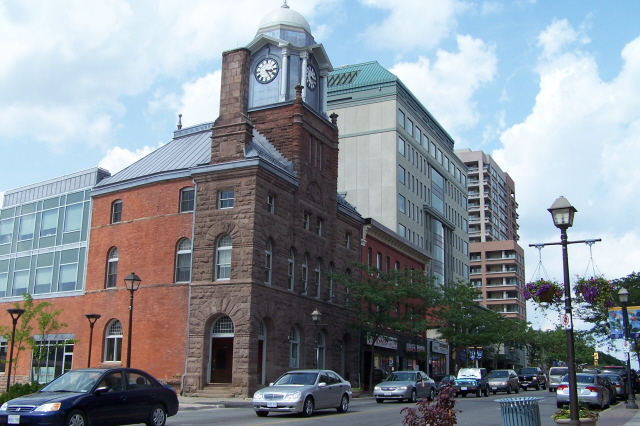 Throughout the 1970s Brampton grew encompassing several townships around it that now make up the City of Brampton, and the city became part of the Region of Peel. The 1980s brought growth through residential development, from which the city has continued to grow through to today. The Peel Art Gallery, Museum and Archives features a diverse collection showing the development of Brampton and Peel Region throughout its history through art collections and archives covering the area's history. Immerse yourself in the past at Canada's only Great War flying aircraft museum located at the Brampton Airport. 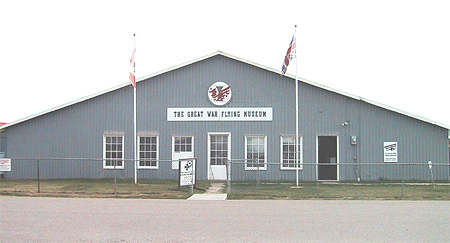 The museum maintains replicas of World War I aircraft's kept in airworthy condition. Travel back to time of the Great World War through vintage planes, memorabilia and more. Brampton's diverse heritage offers a wide range of cultural and recreational activities. 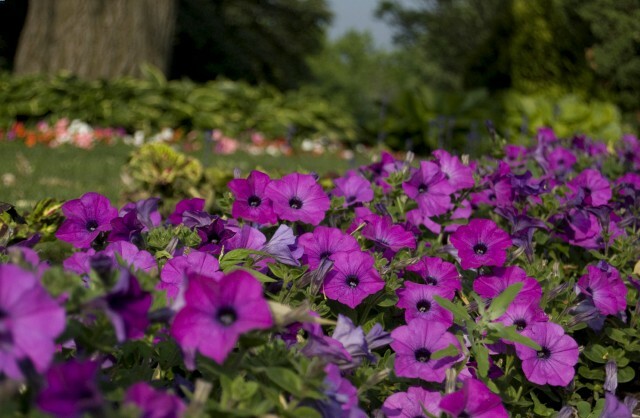 As Canada's Flower City, Brampton features a variety of floral displays and natural retreats. With a wide mix of restaurants, festivals, recreational and cultural experiences Brampton always has something new to experience. For those who enjoy outdoor recreation, Brampton has over 6,000 acres of parkland and open spaces. From the large Chinguacousy Park to the Heart Lake Conservation Area, there are many great outdoor activities available year round. From golfing to hiking Brampton features several unique courses and trails. In the summer there's no better way to cool off than Wild Water Kingdom water park. The city also houses several sports facilities including the Powerade Centre, with four NHL size rinks, softball diamonds, cricket pitches, rugby field and more. 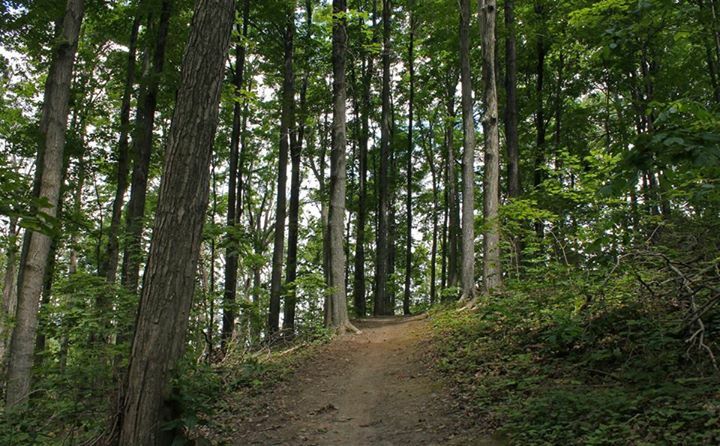 This beautiful conservation area is made up of 418 acres, featuring numerous running, hiking , and biking trails. A treetop zip line gives an exciting aerial view of the conservation area. The lake itself features a swimming area, as well as boating, and fishing. Chinguacousy Park features a wide variety of activities and facilities year-round. In the summer there is a petting zoo, mini-put, paddle-boats, skate-park, and beautiful greenhouse and gardens. In the winter season you can ski, snowboard and tube down the Chinguacousy hill, featuring it's own ski chalet. There's also winterized tennis courts and curling facility. The Powerade Centre is Brampton's largest multi-purpose arena, boasting four full sized rinks, five softball diamonds, three cricket pitches, rugby fields and more.